Creative writing begins in the dark, in not-knowing. It begins with a leap of faith. We feel like we don’t know what we’re doing, or what 'it' might become, until what once seemed formless takes shape, and what once seemed silly, or strange, reveals itself to be profound and startling. When we allow ourselves not to know, write fast and get messy, to release instead of control, not only do we have fun and surprise ourselves, we find our true material—the good, raw stuff from which the very best stories and poems are made. So, leave your inner-critic at the door, and come to play, experiment, and free-write in a fun and supportive environment. In this three-hour generative workshop, we will engage in writing exercises using visual art, memory, direct sensory observation, and associative leaps to dig in and discover fresh material that surprises, inspires, and compels you to keep writing. Although there will be opportunities to share your writing in class, we will not be giving and receiving critical feedback. Instead, we will focus on nurturing and practicing the generative stage of creative work. You’ll learn to listen to and trust your instincts, find fresh sources of inspiration, and begin to see your way through the dark. 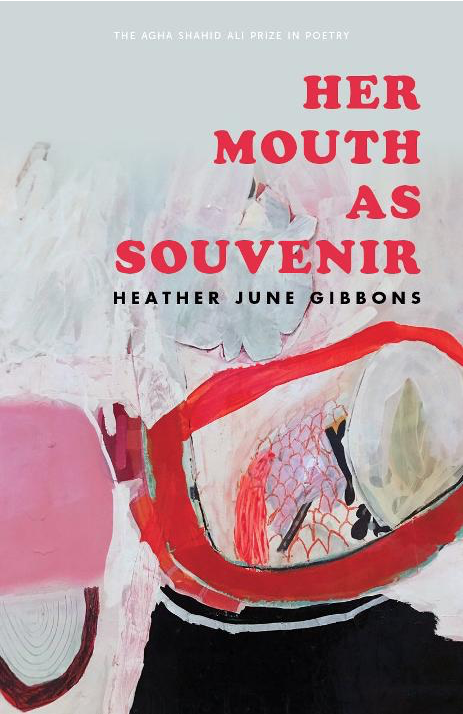 Heather June Gibbons was born in Utah and grew up on an island in Washington. She is the author of the poetry collection Her Mouth as Souvenir, winner of the 2017 Agha Shahid Ali Poetry Prize (University of Utah Press) and two chapbooks, Sore Songs (Dancing Girl Press), and Flyover (Q Avenue Press). Her poems have appeared widely in literary journals, including Best New Poets, Blackbird, Boston Review, Drunken Boat, Gulf Coast, Indiana Review, jubilat, New American Writing, and West Branch. 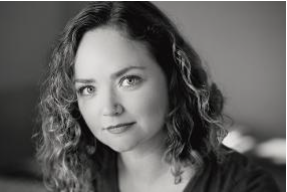 A graduate of the University of Iowa Writers’ Workshop, she has been the recipient of a Full Fellowship Residency from the Vermont Studio Center, the Pavel Strut Poetry Fellowship from the Prague Summer Program, and the Harold Taylor Prize from the Academy of American Poets. She lives in San Francisco, CA and teaches creative writing at San Francisco State University, the Writing Salon, and as a Teaching Artist for Performing Arts Workshop, a youth arts education non-profit.